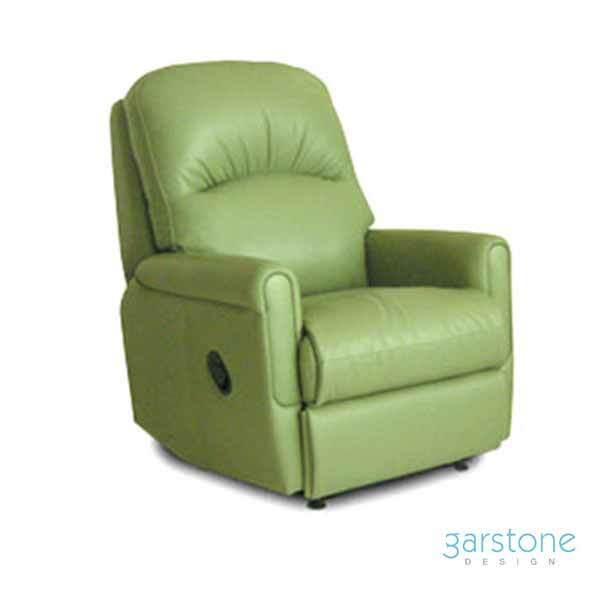 Many of us look forward to the oppotuniry when we’re able to sit back in our comfortable recliner chair with feet raised. 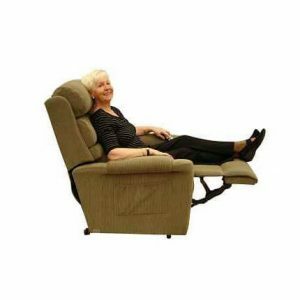 Chairs that can recline and lift you up into a standing position can promote pleasure and independence. 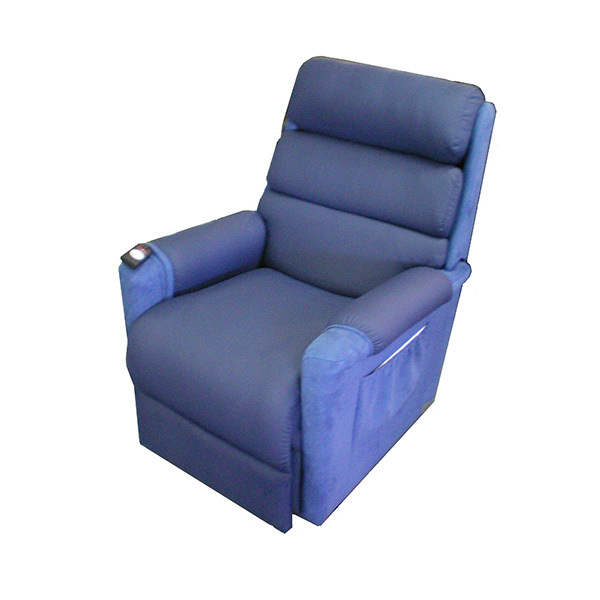 Use the remote control tilt function to get in and out of your chair with ease. 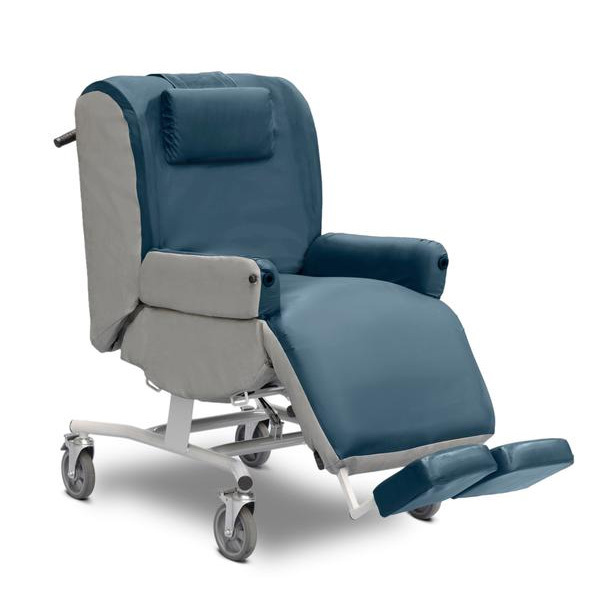 Then elevate your feet and choose the most comfortable recline position. Now relax! 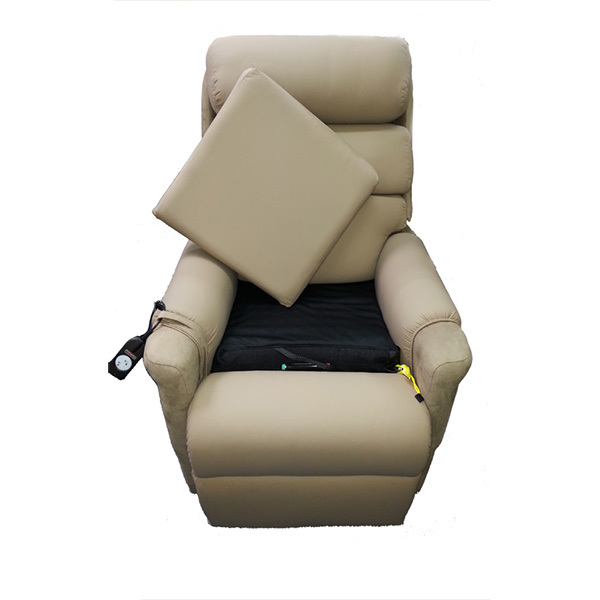 Manually operated lever recliners are also available. 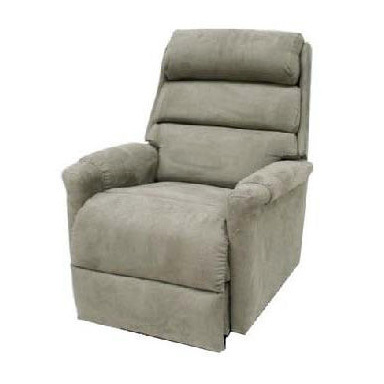 For useful information, have a look at What to know when buying a recliner chair. 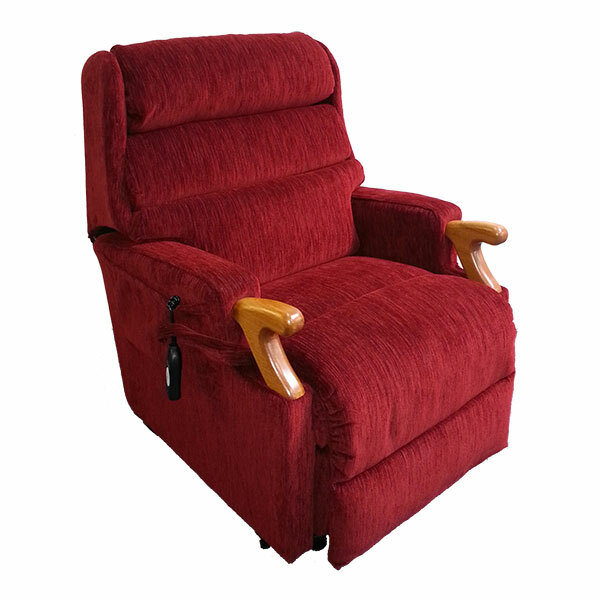 We specialise in Ashley Recliners, made in Tasmania and Garstone Recliners made in Queensland. 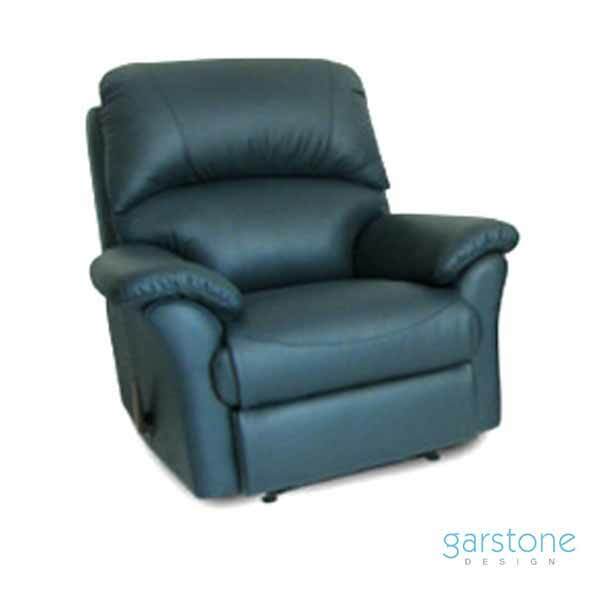 The quality, comfort and style of these models is superb. Steel base, wooden frames, plus top quality motors, foam and fabrics. Extensive warranty is standard. Your choice can be made of one or 2 motor versions. One motor will in sequence; tilt for access, then raise your feet and allow back angle choice. Two motors allows feet and back position to be adjusted independently. Finally choose Leather, Fabric, Vinyl and colour. You are almost ready to enjoy the comfort you deserve. 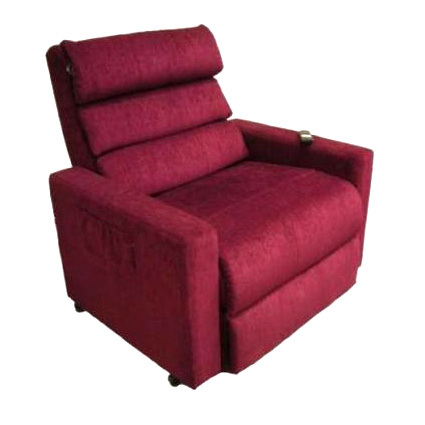 Visit our showroom today and experience the comfort of our recliners!